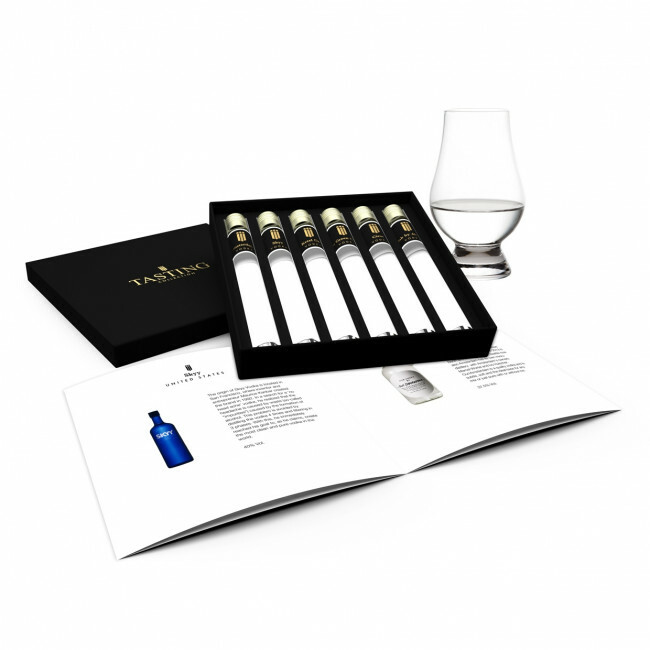 Unique collection of 6 very special Vodkas in a beautiful gift box. Discover your favorite Vodka and learn to distinguish the differences. Enjoy while you become an expert. Order this Vodka Tasting Collection and a whole new world will open for you! Our/Vodka is based on the same recipe created by entrepreneurs in cities around the world. The local partners give Our/Vodka in each city its own unique character. Our/Vodka started in 2013 in Berlin and after Detroit and Seattle now also Amsterdam has its own micro-distillery with Amsterdam's owners Marcel Wortel and Ivo Hulscher. 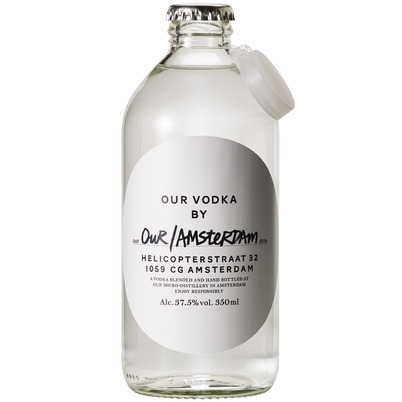 Our/Amsterdam is a quality vodka and is subtle, soft and the ideal base for any mix or just pure with or without ice. 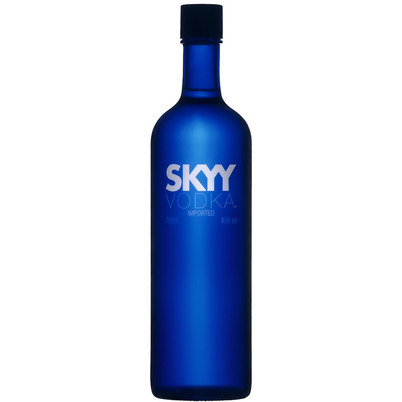 The origin of Skyy Vodka is located in San Francisco, where inventor and entrepreneur Maurice Kanbar created the brand in 1992. In a search for a 'no head ache' vodka, he realized that the headache is caused by waste (so-called "impurities") caused by the formation of alcohol. This problem is avoided by distilling the vodka 4 times and filtering in 3 phases. 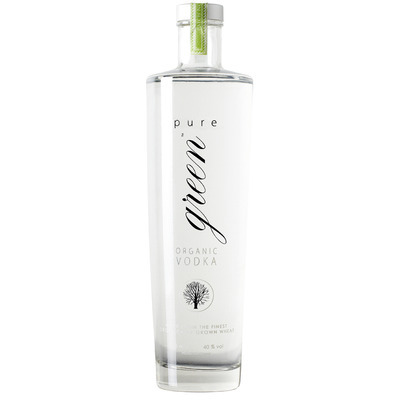 With this, he immediately reached his goal to, as he claims, create the most clean and pure vodka in the world. A 100% organic wheat vodka, smooth and yet full of character, that tells its story from the historic Cognac region, born at Chateau Bonbonnet by a sixth generation Maître de Chai (cellar master). After harvesting the organically grown winter wheat it is distilled 6 times it in a column still to create a clean and smooth distillate. The spirit is then blended with fresh spring water that has gone through a careful filtration. 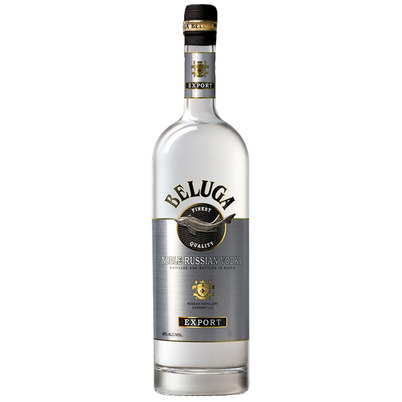 This vodka has been awarded ultra-premium vodka, a predicate only a few have. 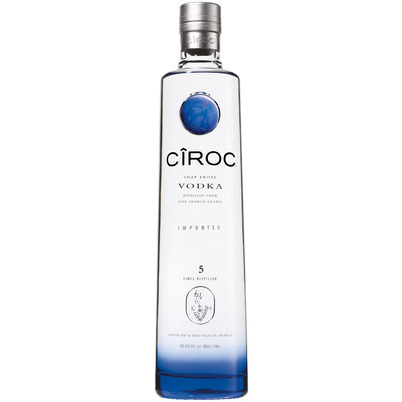 Ciroc Vodka is made from top quality ingredients; distilled from Ugni Blanc and Mazuac Blanc grapes, grown in the Gaillac and Cognac region of France, known for their rich and deep flavor. The vodka is distilled 5 times. The first 4 distillations take place in stainless steel kettles. The final distillation is performed in a traditional Armagnac style copper pot still. Made in the village Åhus in Sweden; the source from which is made all Absolut Vodka. 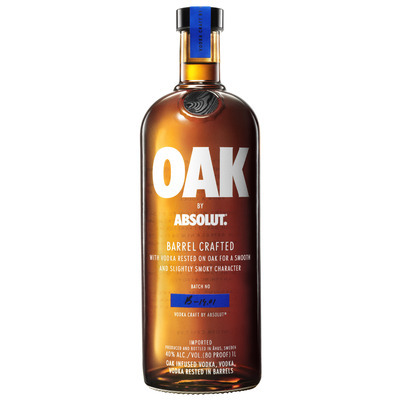 With 'Oak by Absolut "the traditional craft is used to let the spirit rest on handmade Swedish, French and American oak barrels, combined with a new process of soaking the vodka in oak chips. This spirit develops, from bright to dark, into a Vodka wich rich depth and a daring character. The Van Hoo distillery, in the village of Eeklo, is the oldest distillery in Belgium and has been producing fine spirits since 1740. 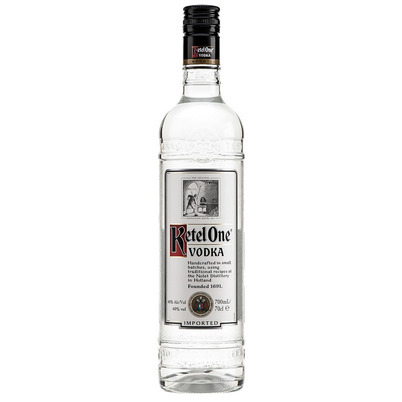 Tradition and modern technique blend in this quadruple distilled, charcoal filtered vodka. A combination of continuous and pot stills is used. 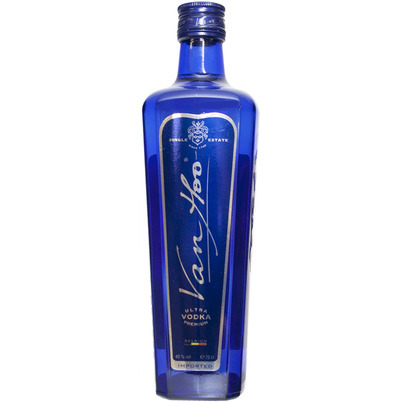 Van Hoo won a gold medal at the 1998 World Spirits Championships in Chicago, and out of 65 vodkas entered, including the leading sellers around the world, Van Hoo finished in the top 3. Inspired by the work of famed Russian scientist Dmitri Mendelejev in St. Petersburg who, as the inventor of the Periodic Table; the philosophy of balance and natural order, determined the perfect balance between water and alcohol, set as default by Tsar Alexander III in 1894. The pure glacier water comes from Lake Ladoga. The winter wheat is grown on the Russian steppes. 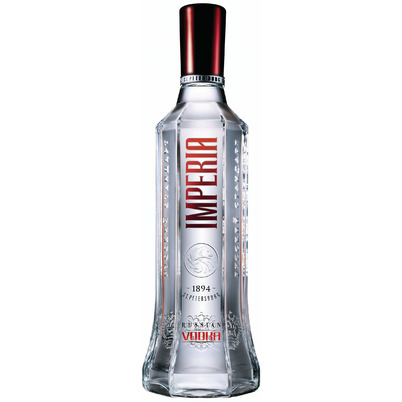 By using special silver and quartz crystal filters, the purity of this vodka becomes even more ensured. Special about this vodka is that it's Siberian from beginning to end. It all starts in the Itkul distillery, built in 1868, with pure water from an Artesian source and Siberian winter wheat. The Vodka is distilled 6 times and filtered 3 times by Siberian charcoal, to produce a nice, soft result. It's, of course, no coincidence that this Vodka is named after the Mammoth and the bottle has the shape of a tusk; Several well-preserved mammoths were found near the distillery. 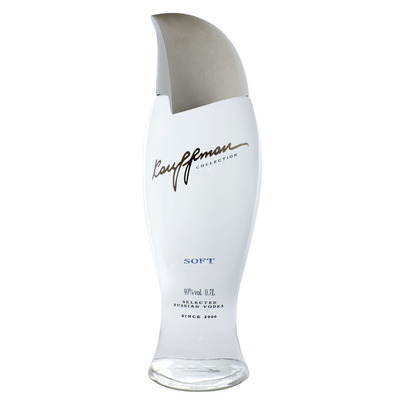 Kauffman Vodka is produced in Moscow, Russia. Introduced in 2000 by Dr. Mark Kauffman. It is produced from the wheat of a single harvest; thus, it has a specific vintage. Kauffman insists that each year, strict quality control measures be taken to ensure the optimal quality of the wheat crop. As a result, Kauffman may not be produced in years when the wheat harvest is deemed substandard. 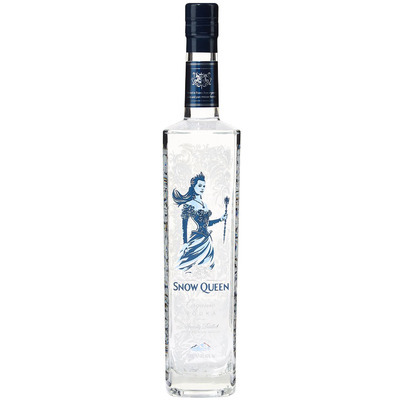 To ensure only the highest quality, this vodka is distilled 14 times and filtered twice: once through birch charcoal, and once through quartz sand.